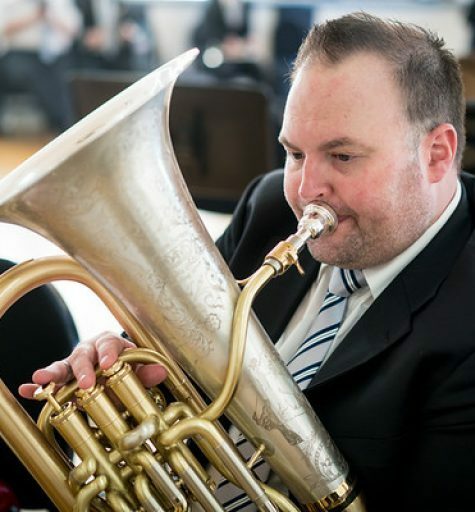 Matthew is a highly talented professional musician at the forefront of brass performance in an international capacity, Eastman Musical Instrument Brass Artist and Clinician/Representative and Reunion Blues Gig Bag endorsee in Australasia, with a musical career spanning 25 years. Matthew is involved in many world-class performances and research activities with experience in a variety of roles including: Professor of Music, Musical Director, Teacher, Executive Producer, Band Manager and Recorded Performer. He is recognised with many awards and achievements. New Percy Code CD and complete solo book – Pre Order available now on the CDs or Music page!